Art shows us the past, not only the way previous generations looked and dressed, but how they lived: their class systems, religious practices, politics, gender roles and war craft. 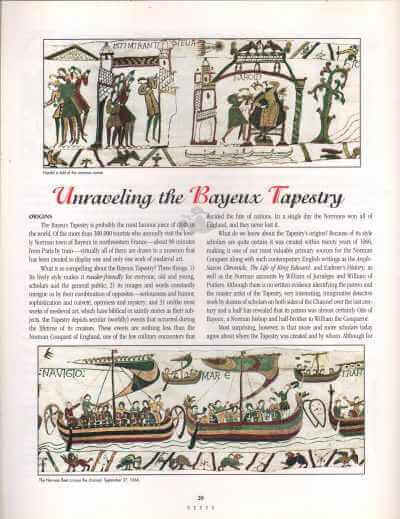 NEXUS treats art as a Common Core subject (similar to DBAE) and includes it as a key interdisciplinary component of history and literature education. In NEXUS books, art also provides a lens through which we can gain a clearer understanding of the contemporary world. 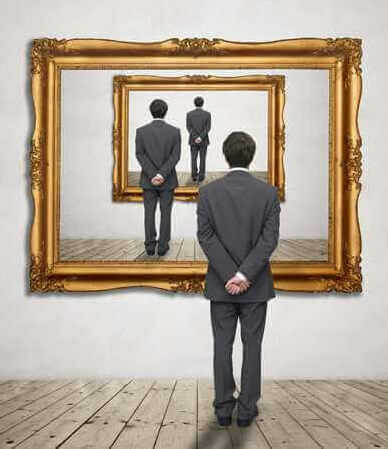 Incorporating art in history and literature is an ideal way to engage visual learners. 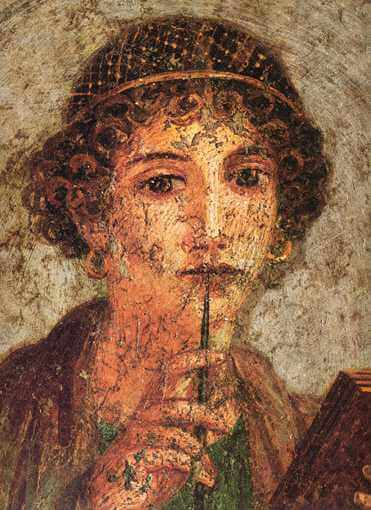 With NEXUS students learn to read metaphorical art as fluently as they interpret literature. Many paintings and sculptures include narrative elements and visual figurative language: visual metaphor, contrast, symbols, and irony. 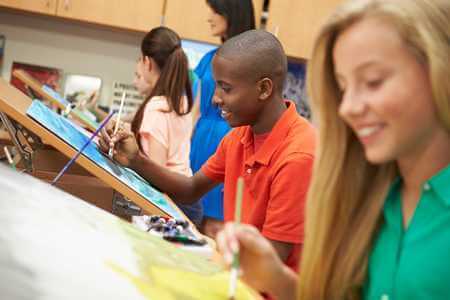 Learning to read art helps students improve their language arts skills by reinforcing and expanding their understanding of figurative language. At the same time it enhances visual literacy, enabling students to interpret and analyze the images with which they are constantly surrounded in the 21st century. Until now there has been very little stress on visual literacy in American education. NEXUS reverses this paradigm. “The Medea Krater depicts a scene from Euripides’ tragedy Medea. 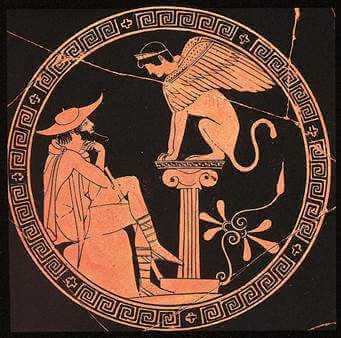 The vase was painted about 30 years after the first performance of the play in Athens. Let’s begin by describing what we see”. 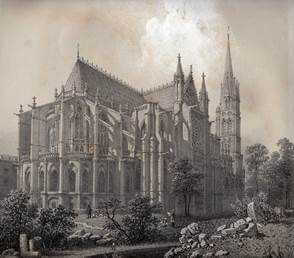 We explore the blend of religion and politics behind the vision of Abbot Suger that made Gothic architecture a reality in the middle 12th century. Stephen Fliegel, Curator of Early Western Art at the Cleveland Museum of Art, takes us through the steps of manuscript illumination. 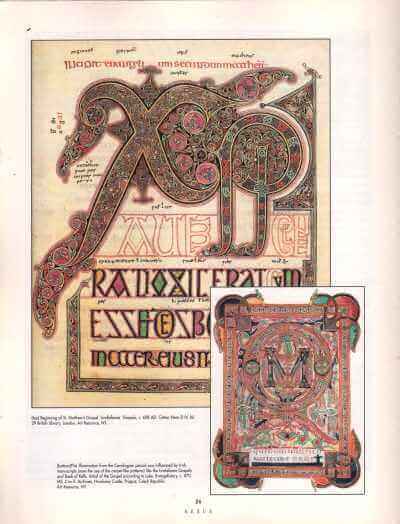 The chapter is illustrated by examples of illuminated manuscripts created by contemporary artist Steven Otlowski in the medieval style. 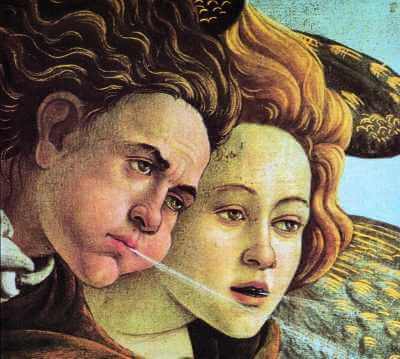 We help students analyze the visual metaphors, contrasts and symbols in Botticelli’s most famous painting. 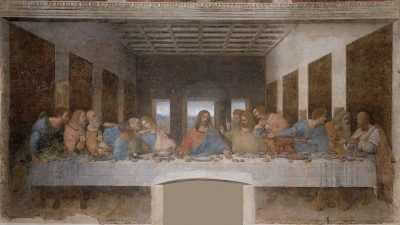 Interpreting Leonardo da Vinci’s masterpiece. 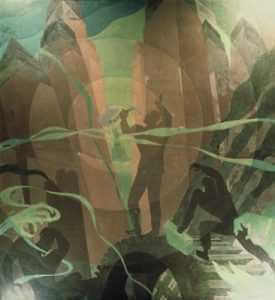 Song of the Towers and Building More Stately Mansions, murals by Aaron Douglas, are poetic windows into African American history that students explore in this volume of NEXUS. We help them identify visual metaphors, symbols, contrast, and irony in the murals. Oklahoma Dust Storm - photograph by Arthur Rothstein - shows a half buried house in the Dust Bowl. 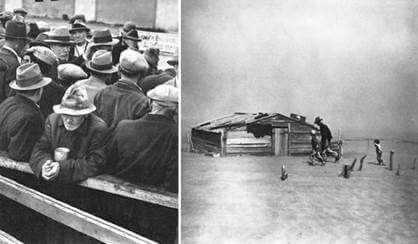 White Angel Bread Line by Dorothea Lange depicts unemployed men waiting in a San Francisco bread line during the Great Depression. Interpreting metaphorical and symbolic WPA murals. Francis V. O’Connor examines the Federal Art Project under the WPA and the Treasury Department’s Section of Painting and Sculpture.